Out West Outdoors brings us a 2014 blacktail film in Northern California. 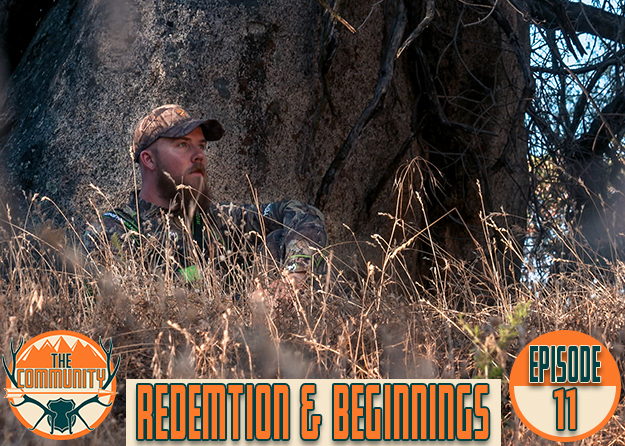 See more as Zach Wusstig overcomes many obstacles to finish his ultimate search for a buck harvest. “Our experiences as hunters define us. The decisions we make, right or wrong, are based on knowledge gained through experience”. Great story, and breathtaking high country! Really enjoyed this one. Nice job boys. Wish I could get around like that still. Awesome job, can’t be too picky in California but turned out to be a good buck and great shot! Hey man congrats, nice story.